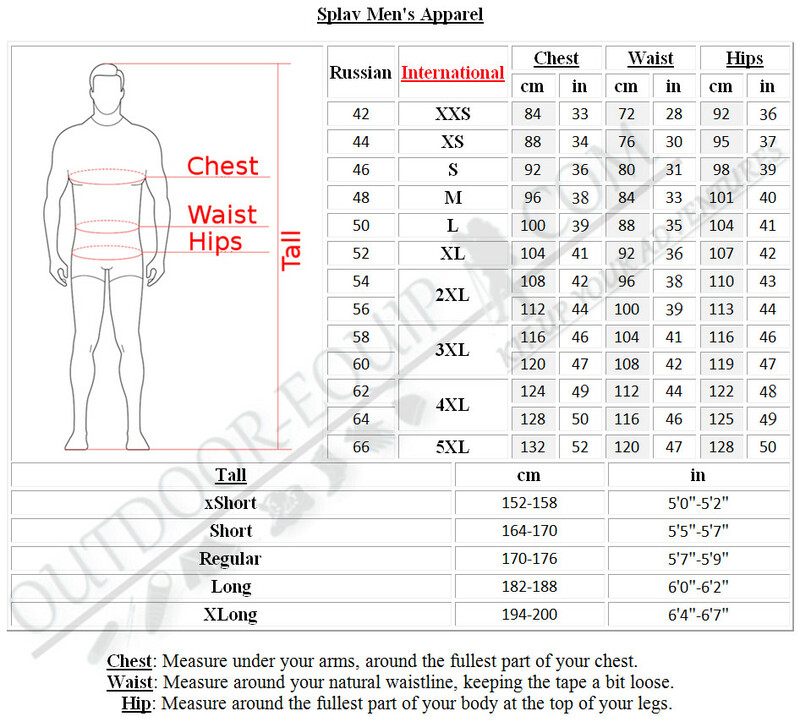 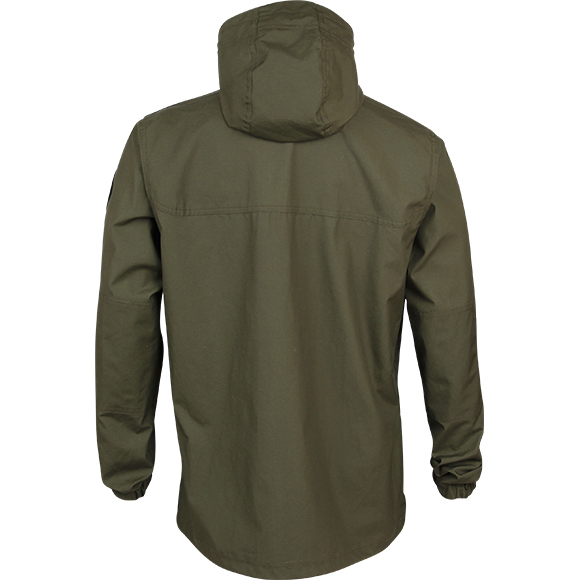 Home » Men's Jackets » Canvas Jacket "Anorak-2"
Description: Anorak jacket as versatile as your interests. 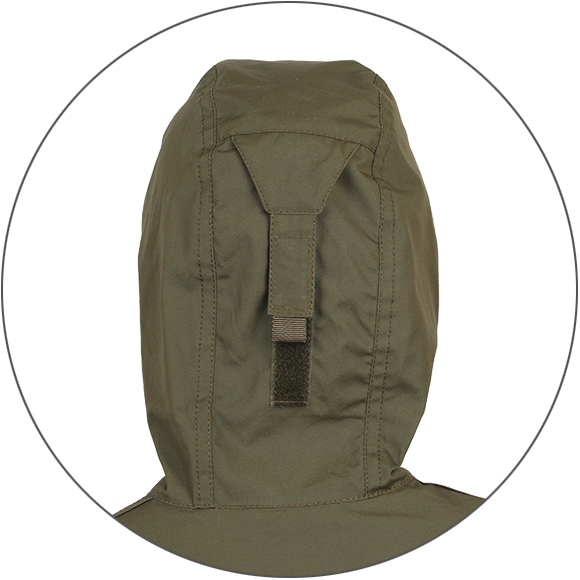 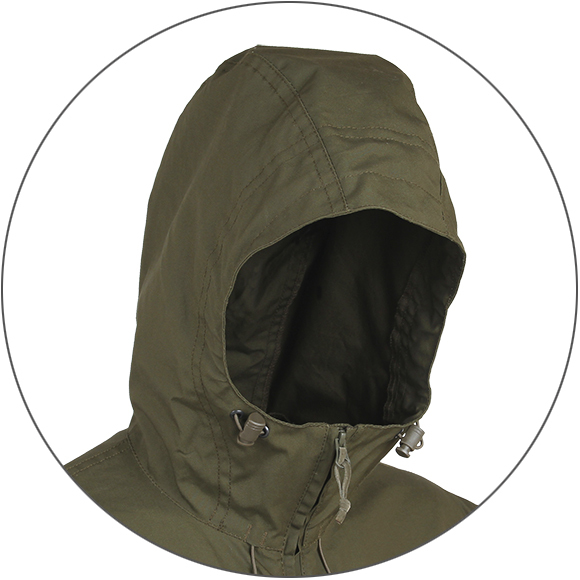 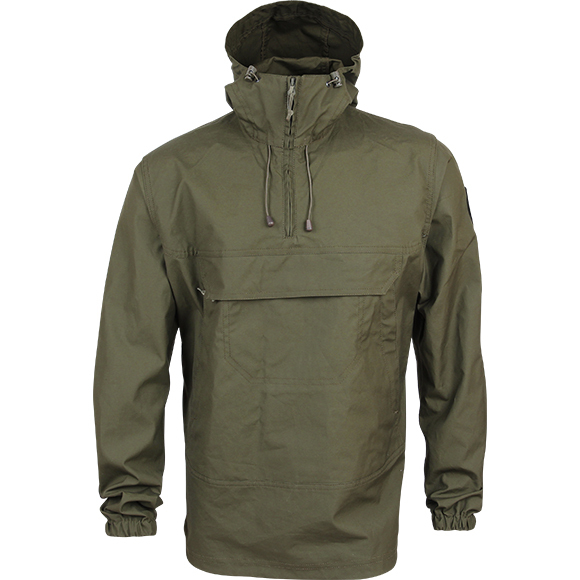 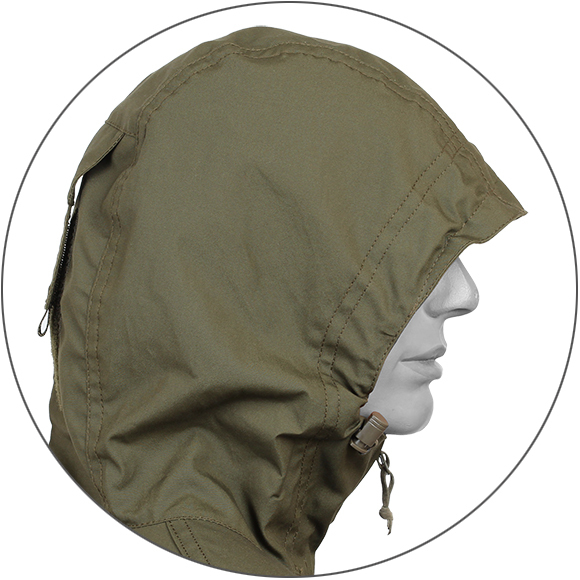 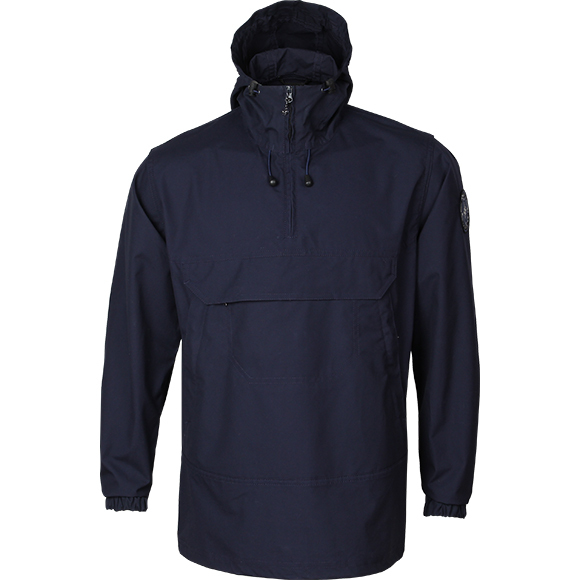 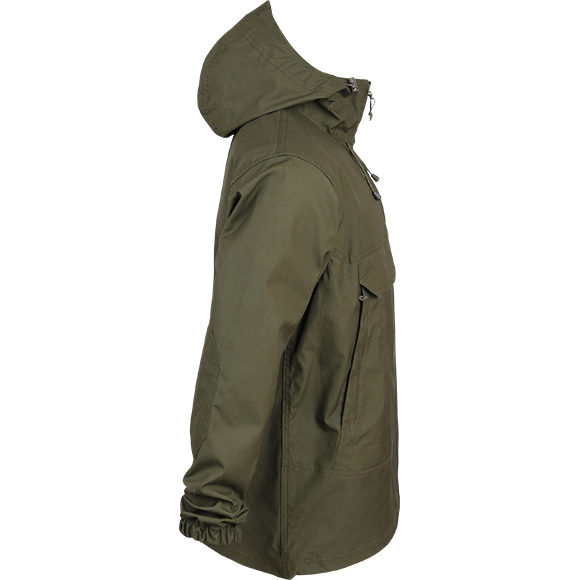 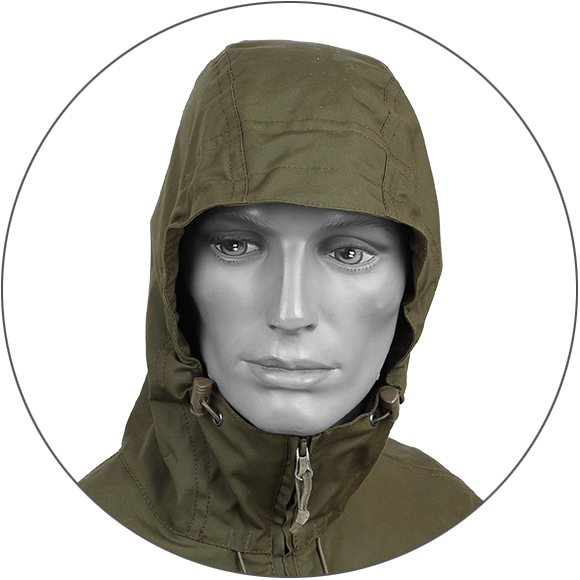 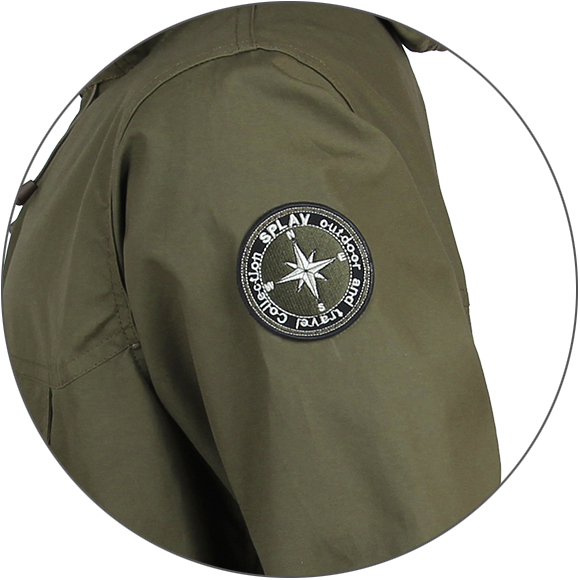 "Anorak-2" is made of high-quality modern canvas, with waterproof finish. 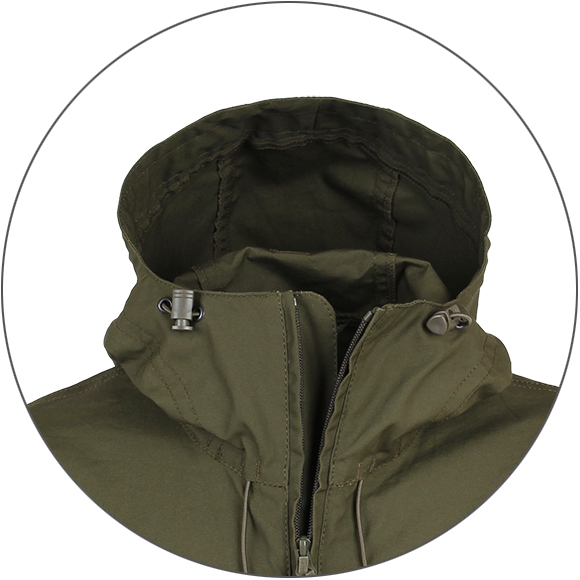 The canvas breathes perfectly, protects from wind and shallow rain or snow. 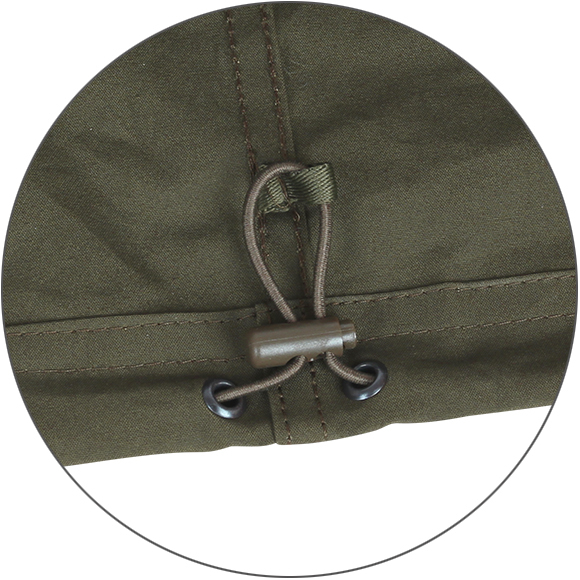 In addition, the canvas has such properties as fire resistance, resistance to decay and abrasion, has increased strength, high wear resistance.